Size 8"-12" 10"-14" 12"-16" 14"-18" 16"-20" 18"-22"
The Padded Collar from the new Casual Line is a great every day collar as it's sturdy and hard wearing. Comfort is ensured with neoprene padding and reflectors light up in the dark and makes your dog visible. 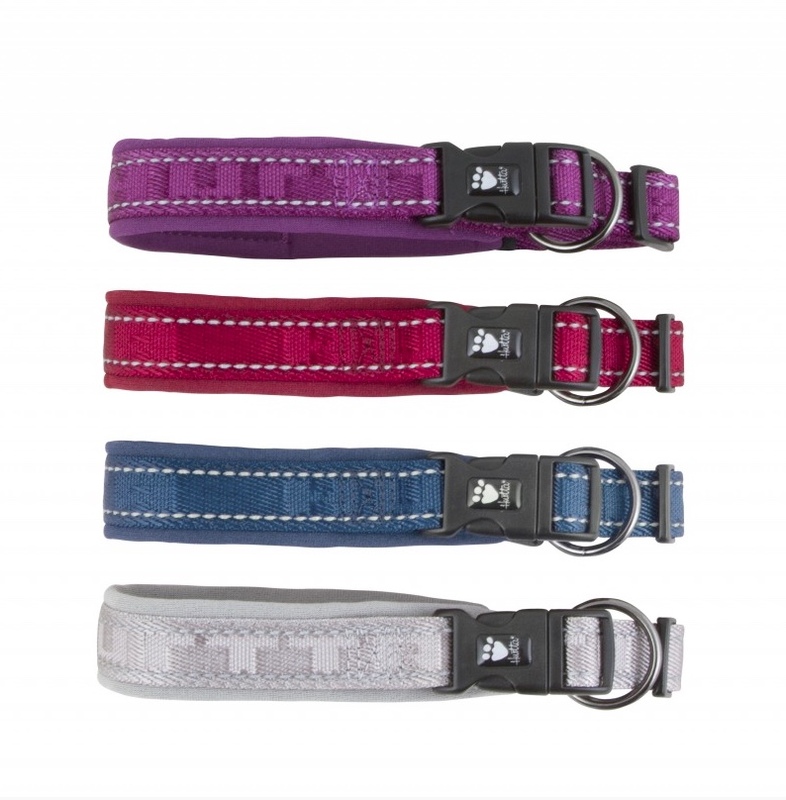 The collar is adjustable so each size accommodates a range of dogs. The design moves stress from pulling away from the buckle to make it more secure. In stock in 4 new great colors in the usual range of sizes. 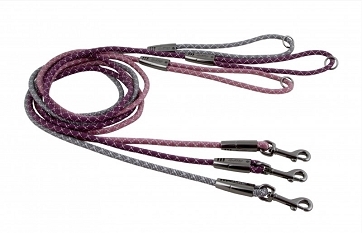 Matching leash, harnesses and coats available for a complete look. Q: Do you just put the tape measure around the dogs neck and measure it? Then if the neck measures 19" do you buy the 20" collar? Thank you for your interest in our products. 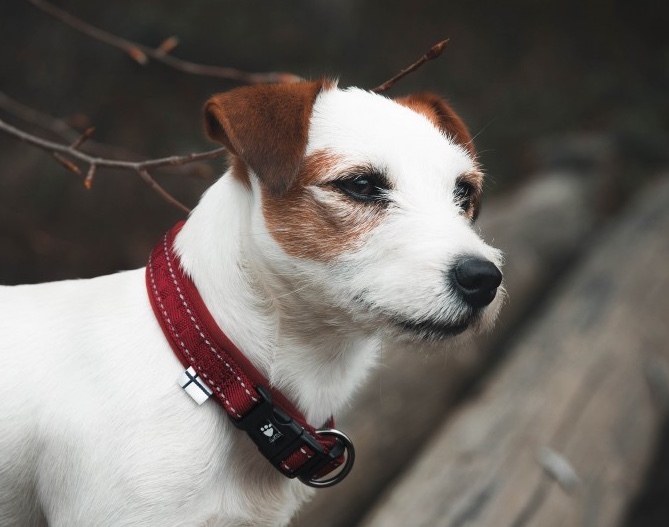 With the Padded Collar you will measure the neck where your dog's collar will sit. If you get 19" for instance you would order the size 18"-22". The numbers in the sizes show a range of how many inches the collars can be at their smallest and largest adjustments.